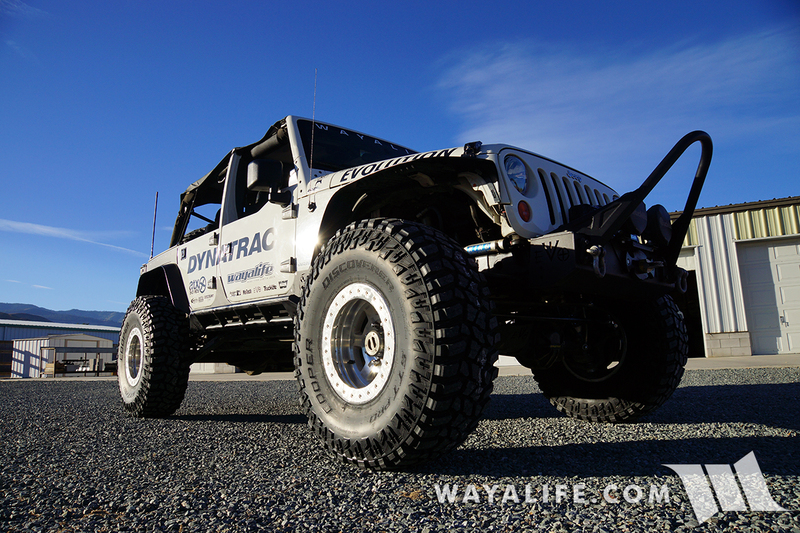 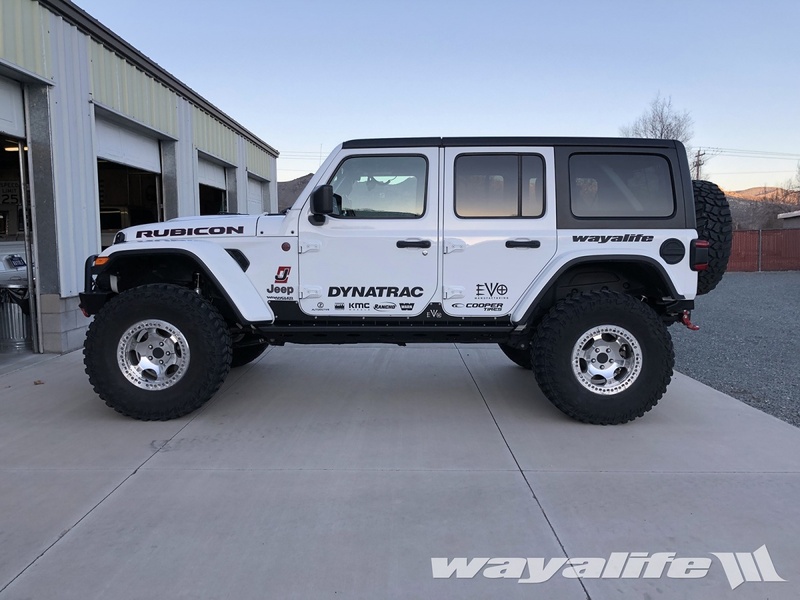 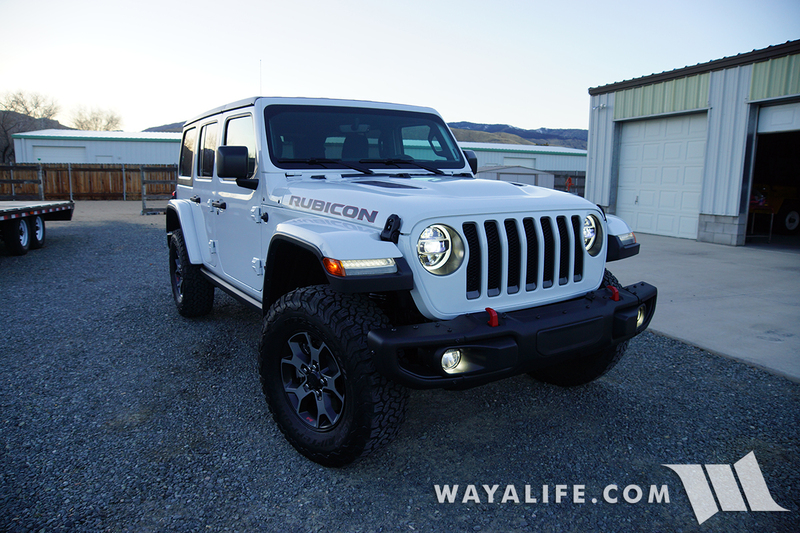 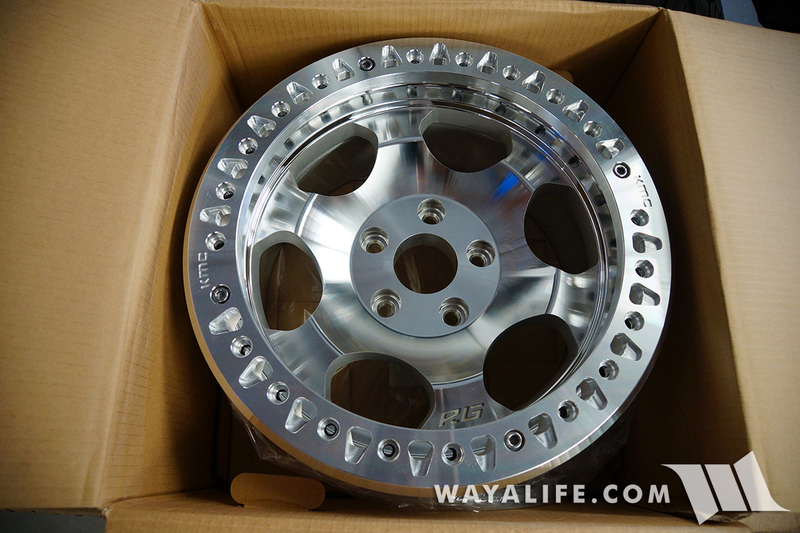 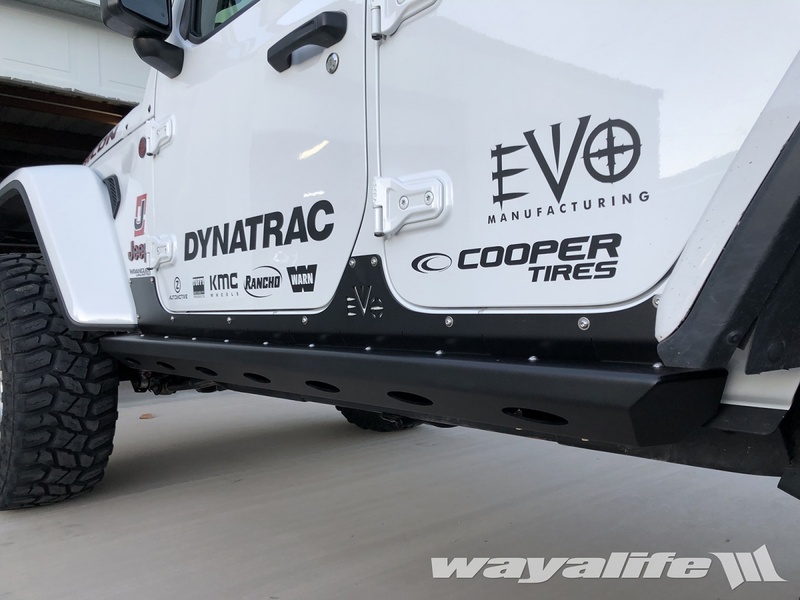 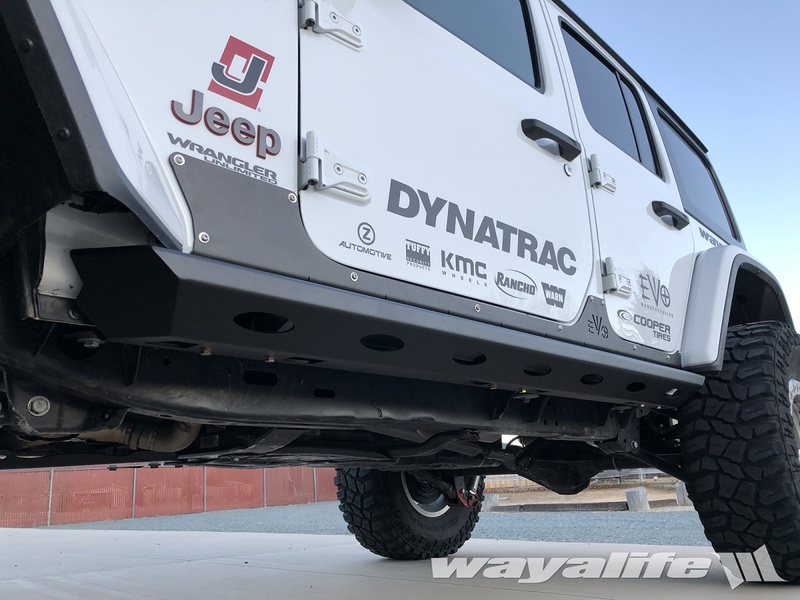 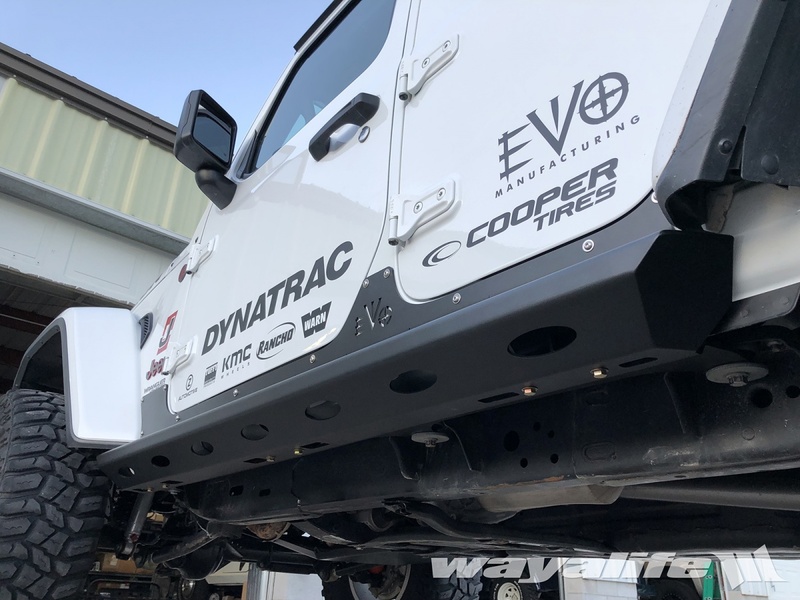 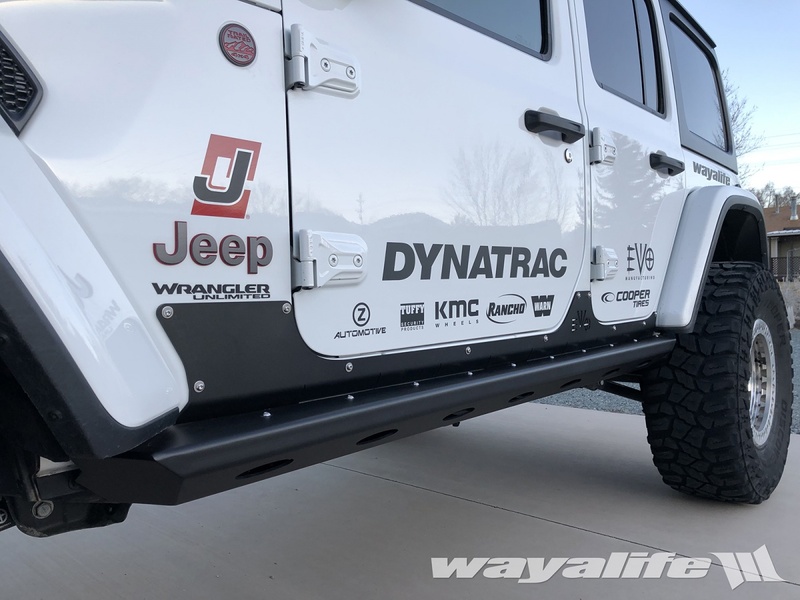 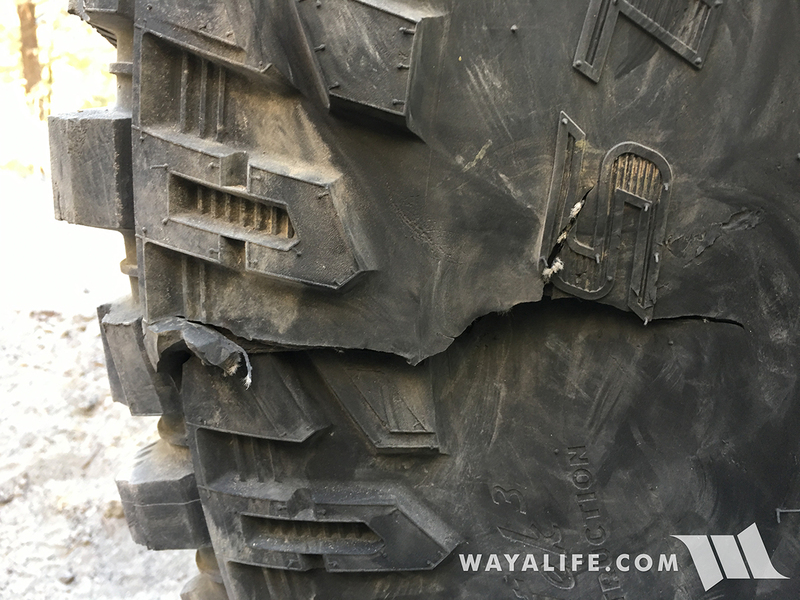 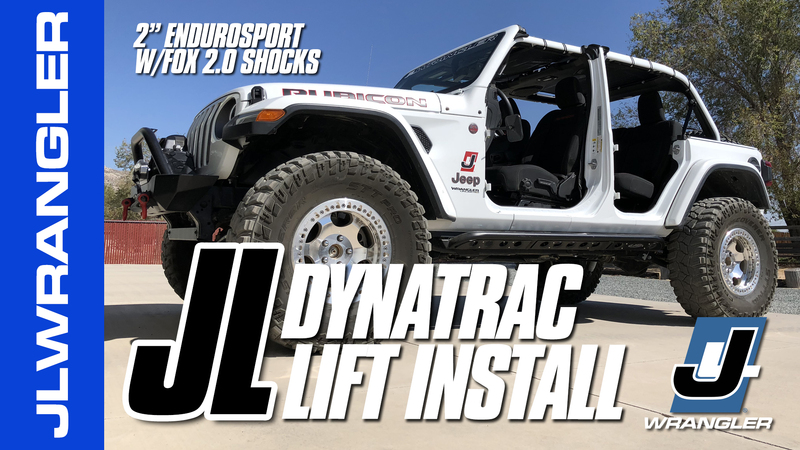 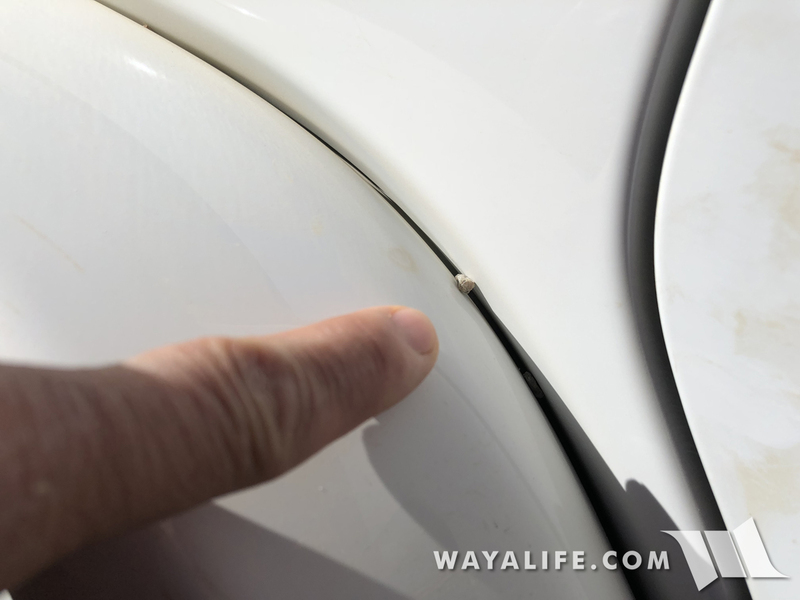 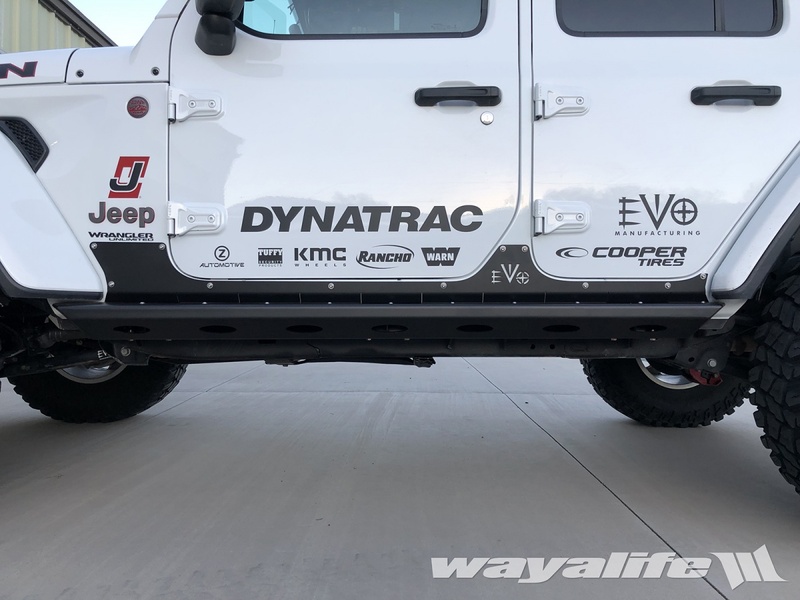 While we were happy with the rocker guards that we had been testing out on our JL Wrangler for the better part of a year, Cindy and I felt that it was time to test out something new. 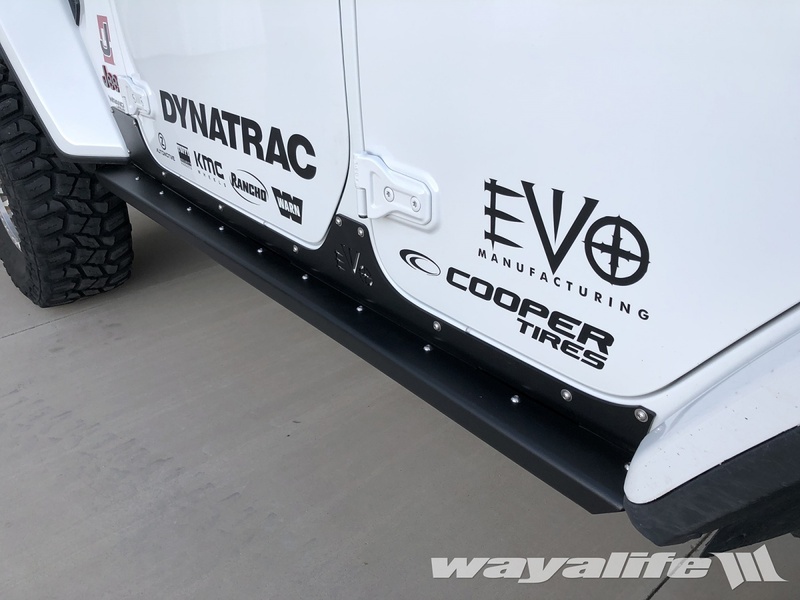 Needless to say, we contacted our good friends over at EVO and got hooked up with a set of their Bomber Rocker Guards and complete with skins. 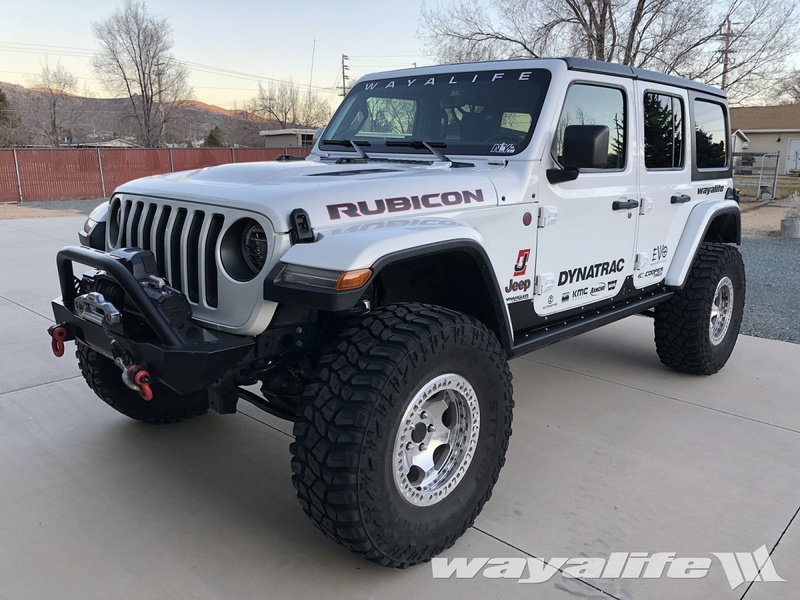 Now, I should note that it’d been a long time since we’ve run anything but frame mounted rocker guards and mainly because we’ve had such little faith in the thin skin of the JK and even thinner one on the JL. 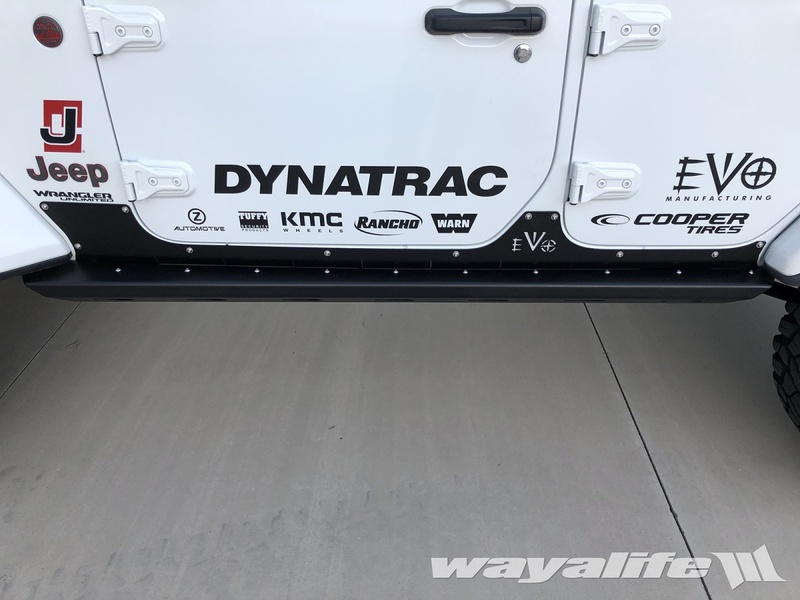 However, there are definitely benefits to a body mounted rocker guard and that’s the increased ground clearance you get from them. 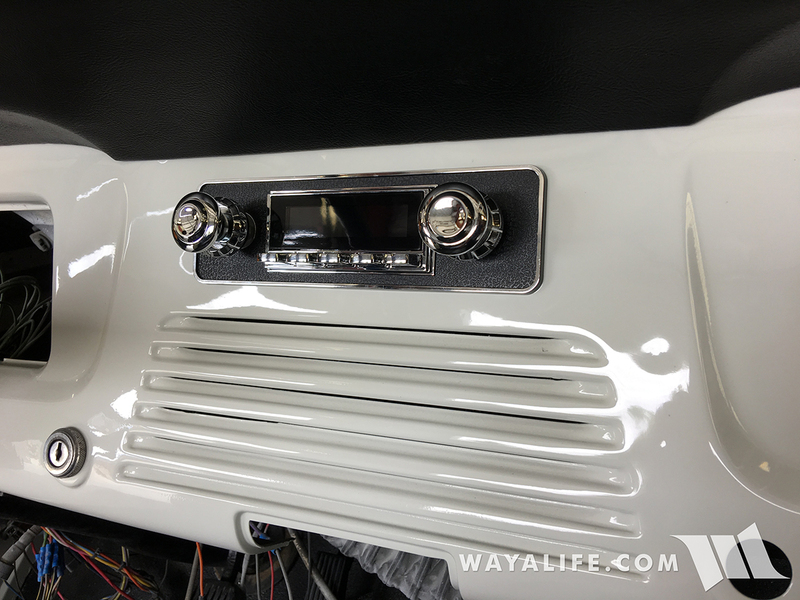 In any case, we decided to give these a try and here are a few shots of what they look like installed.